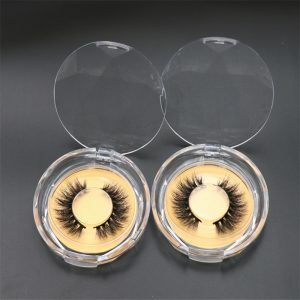 Why Are We High Quality Eyelashes Vendor? 1. We started producing mink hair three years ago. 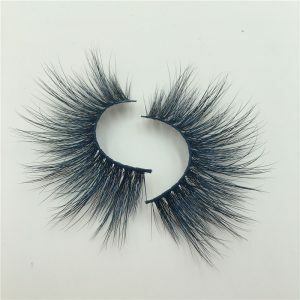 We started producing mink lashes(3d mink lashes,25mm mink lashes,18mm mink lashes,20mm eyelashes) three years ago. 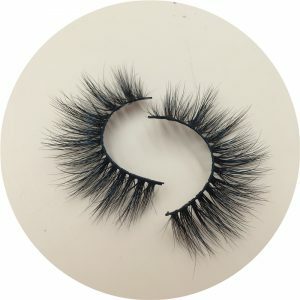 When we first started production, we produced more than 100 pairs of 3D mink lashes each time and distributed them to our own workers , friends and customers for free to let them experience our mink lashes for them themselves. We will ask them how they feel about wear them?Are they comfortable and natural to look at the mirror? How about the softness of the lash line? 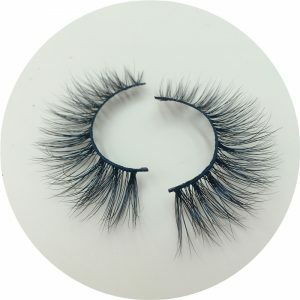 After they finish the experience, they will do an experience of mink lashes report, so that we can improve the quality of our products by experience reports!CALECEH LASHES has won the trust and support of thousands of mink eyelash entrepreneurs with fast delivery, high quality products and thoughtful after-sales service. CALECHE LASHES have become a well-konwn supplier in the United States and even the world! 2. 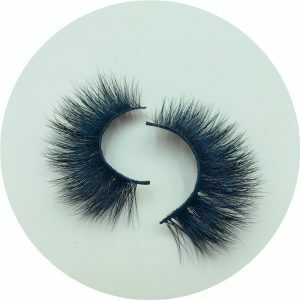 We have succeeded in making the mink lashes ! 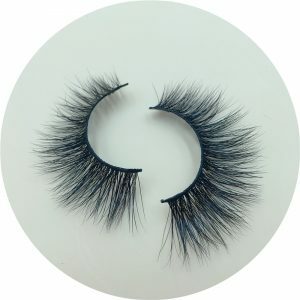 After hundreds of experiments and experiences, we have succeeded in making the mink lashes perfectly suitable for people,this is the result of the efforts of many people! And we will also do questionnaires. When we achieve 90% product experience satisfaction, we will sell the products to our customs! we except customers to give us feedback,so that we can further improve our products! 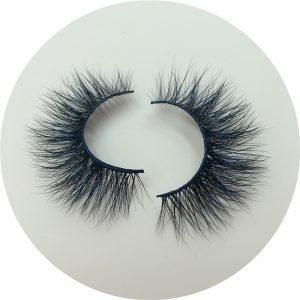 Our mink lashes are very durable. We recommend that they can be worn 20-25 times, and you can wash them with water if they become dirty,then use the hair dryer to dry them again,the 3D effect is still so good! After two years of hard work, we have achieved the perfection of products, we can say that we succeeded! 3. The details of our eyelashes. 4. We are constantly designing new styles ! 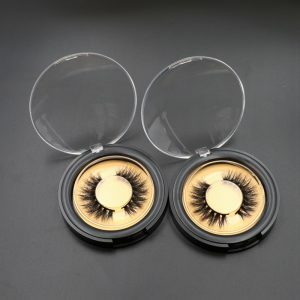 We have more than 100 styles of mink eyelashes, and we are constantly designing new styles. Our eyelash styles range from natural to more open to more dramatic. 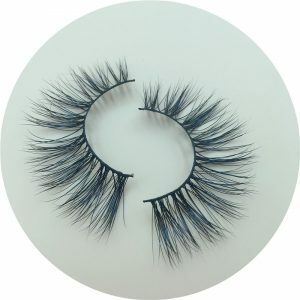 Recently we have designed 10 styles of big mink lashes,the length of that big lash is 25mm,they are very popular on the market! 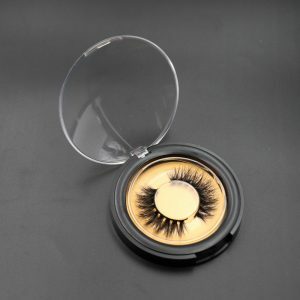 If you are looking for some eyelashes with more dramatic look, then you will like our big mink eyelashes! It looks very full! We hope to bring more style choices for you as a production supplier .Create an eye styles based on your client’s everyday wear!Different styles give your customer different feeling! 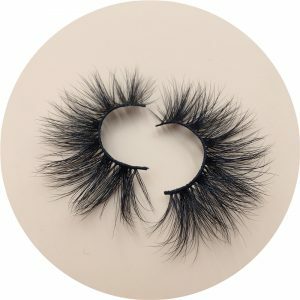 How to create your own eyelash brand ? 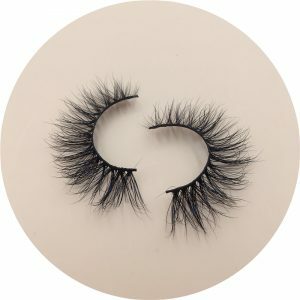 What’s The Difference Between Silk Lashes And Mink Lashes?